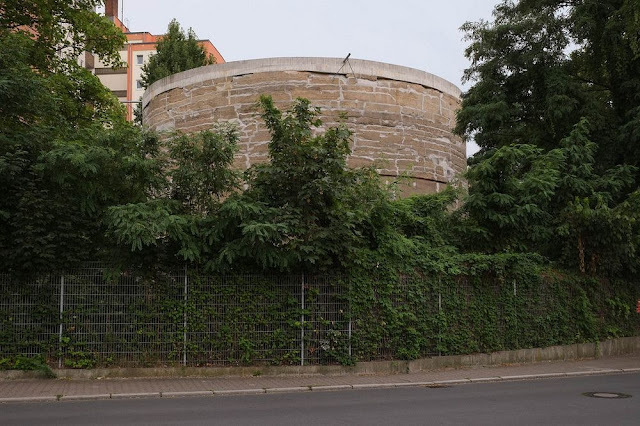 On the corner of Dudenstrasse and General-Pape-Strasse in Berlin, between the S-Bahn tracks and a housing estate, stands a massive cylindrical block of concrete. 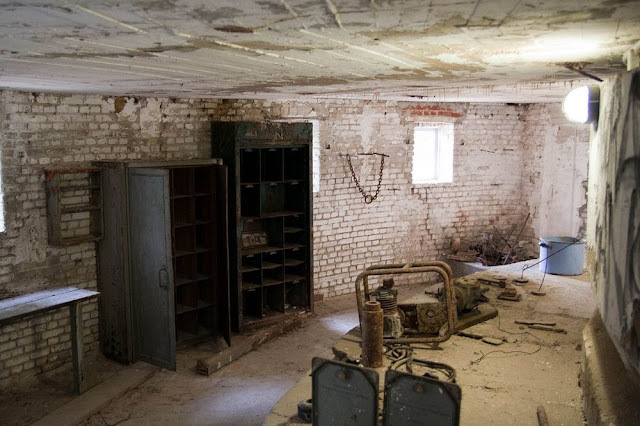 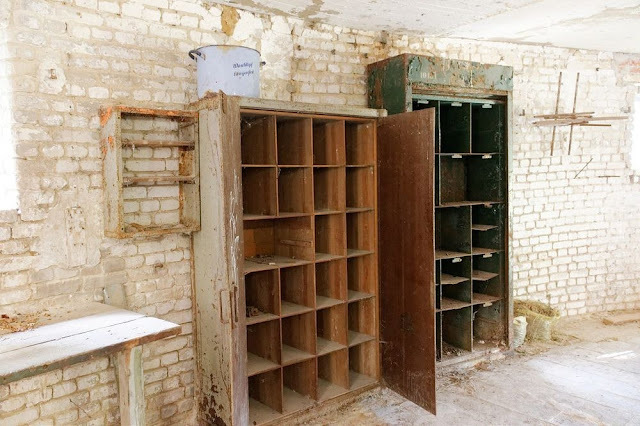 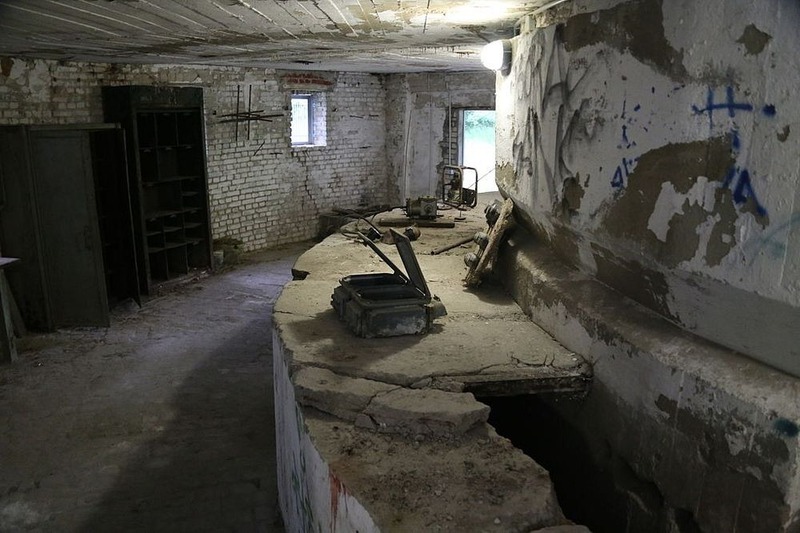 Inside the structure are a few rooms with pieces of old, rusting equipment lying around. 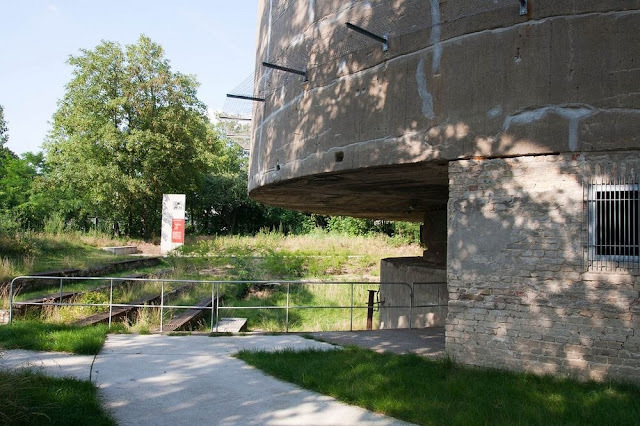 Built in 1941-42 during the Nazi period, it isn’t a terribly exciting landmark but a historic one nonetheless, because it was part of a much grander plan that Hitler had in store for Berlin. 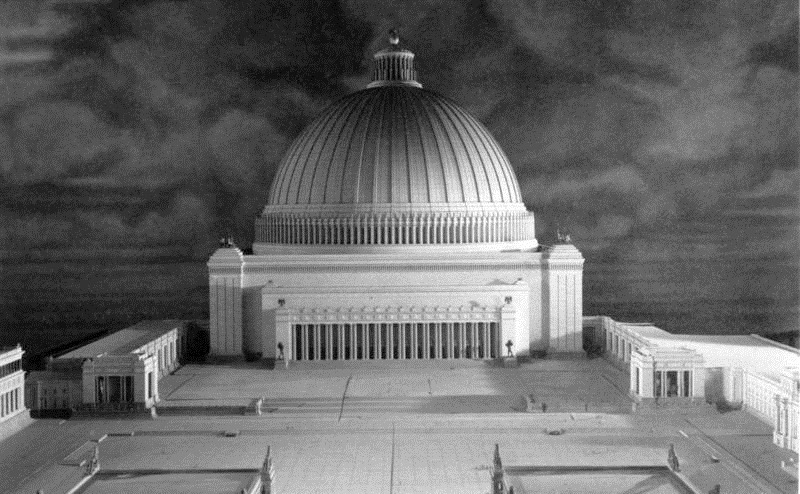 After a victorious Second World War, which Hitler was pretty confident of, the Fuher planned to redesign Berlin as the new German World Capital or Welthauptstadt Germania— a megalomania metropolis with gargantuan structures that would reflect the spirit of the Third Reich and create fear in the hearts of his enemies as well as his subjects. 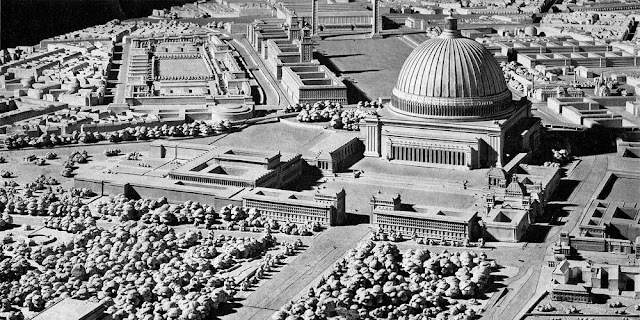 Hitler appointed architect Albert Speer to oversee the project and together they drew up a fantastic plan for the city’s rebuilding. 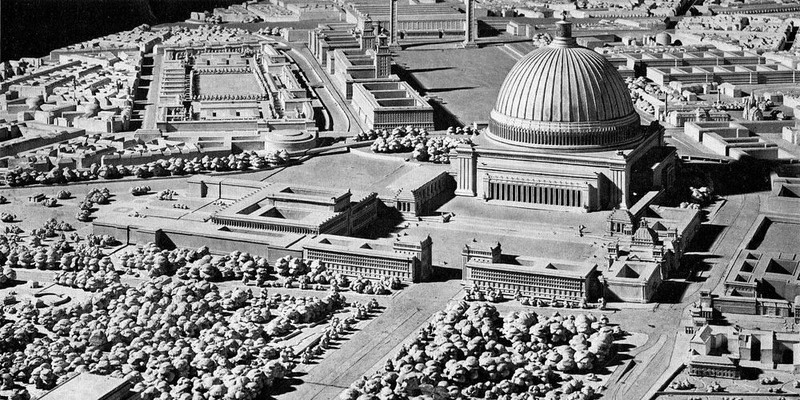 Berlin was to be reorganized along a central 5-kilometer long boulevard known as the Prachtallee or “the Boulevard of Splendour”. 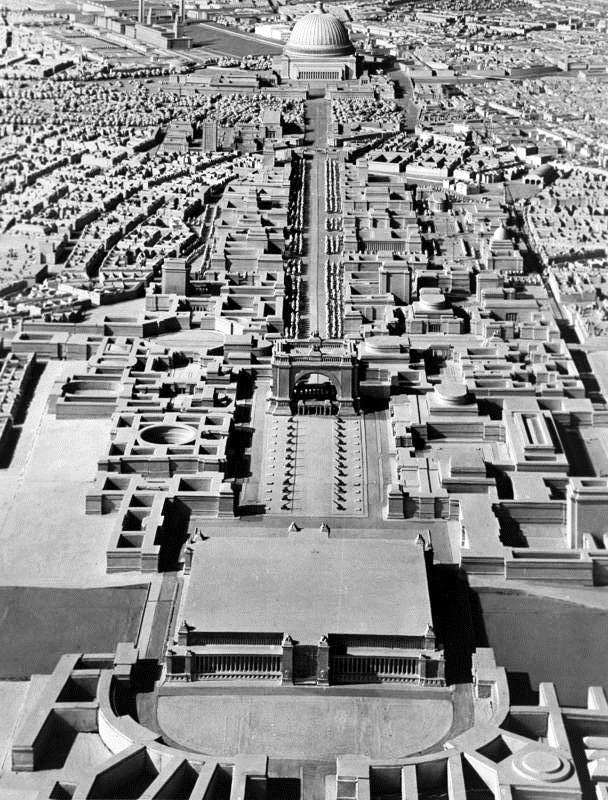 Running North-South, the Boulevard of Splendour would have served as a parade ground, and would have been closed off to traffic. Vehicles would have instead been diverted into an underground highway running directly underneath the parade route. 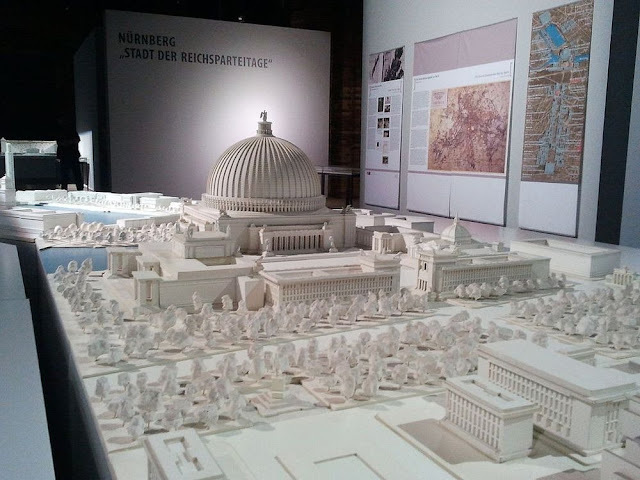 At the northern end of the avenue, there was to be a large open forum known as Großer Platz with an area of around 350,000 square meters. 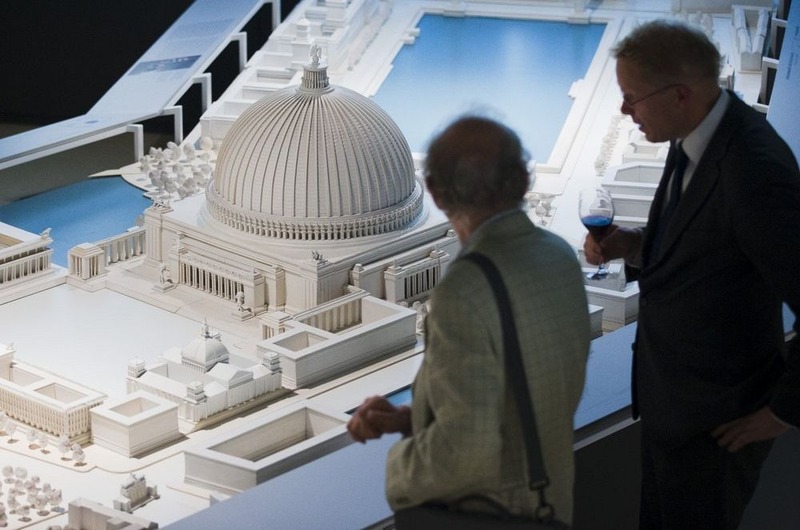 This square was to be surrounded by grand buildings including the Führer's palace, the Reichstag Building and the third Reich Chancellery and high command of the German Army. 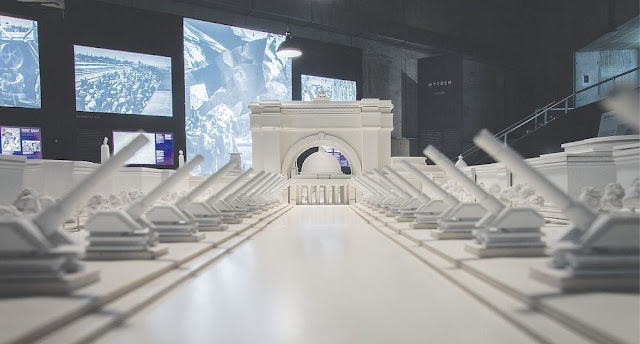 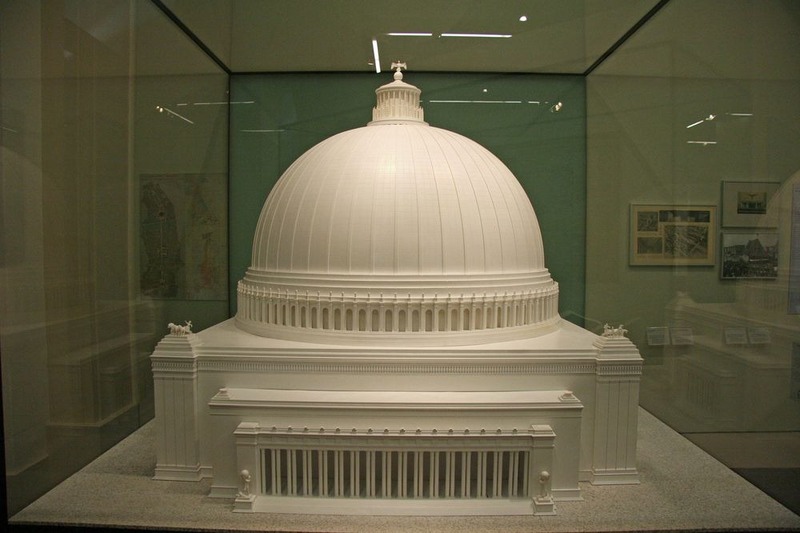 But the grandest of them all and the centerpiece of the new Berlin was to be an enormous domed building called the Volkshalle or People's Hall, designed by Hitler himself. 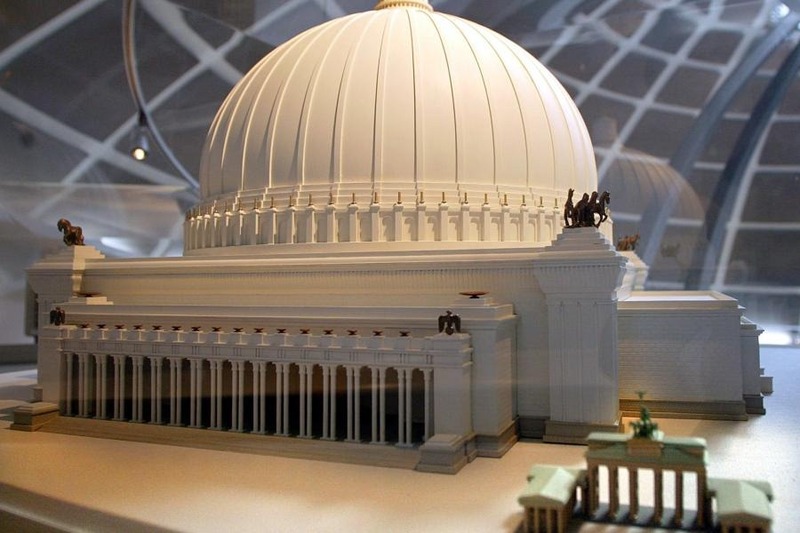 The Volkshalle would have been over 200 meters high and 250 meters in diameter, or sixteen times larger than the dome of St. Peter's Basilica, upon which the design was based. 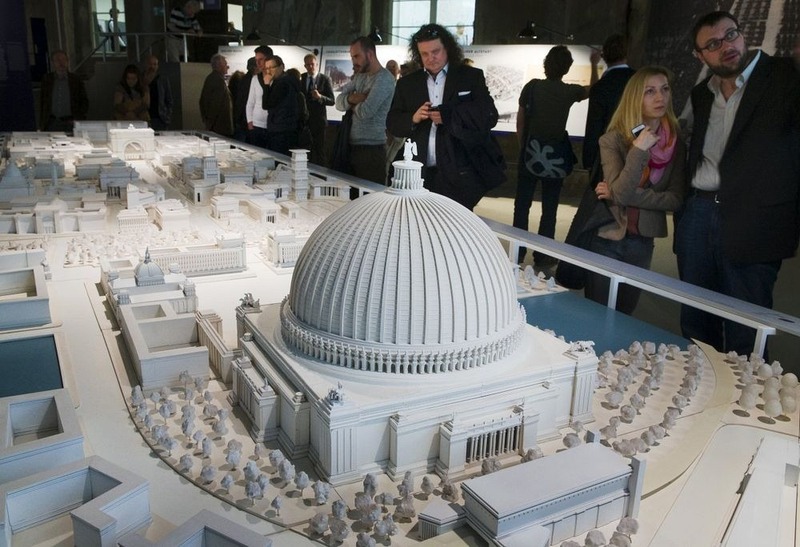 Its dimensions were so large that it would have dwarfed every other structure in Berlin. Had it been built, it would been the largest enclosed space in the world. 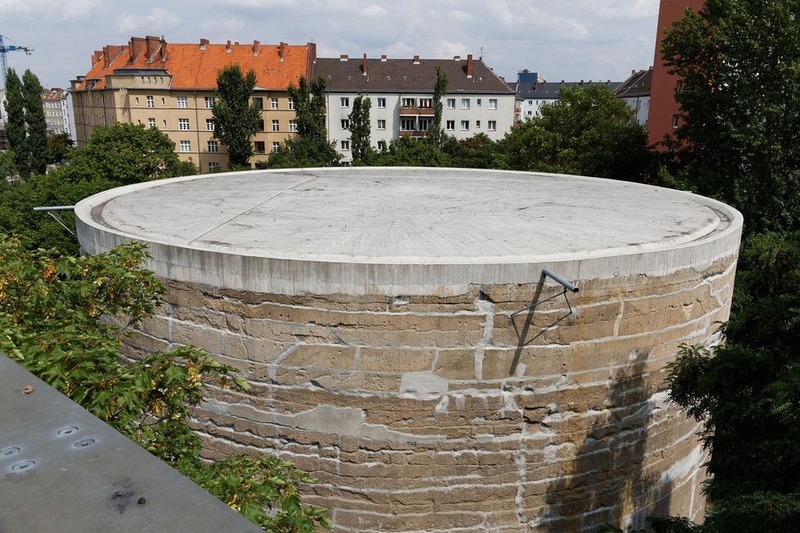 Nowhere in the accompanying text can I find a single word what this contraption was made for. Wikipedia tells you that, however. 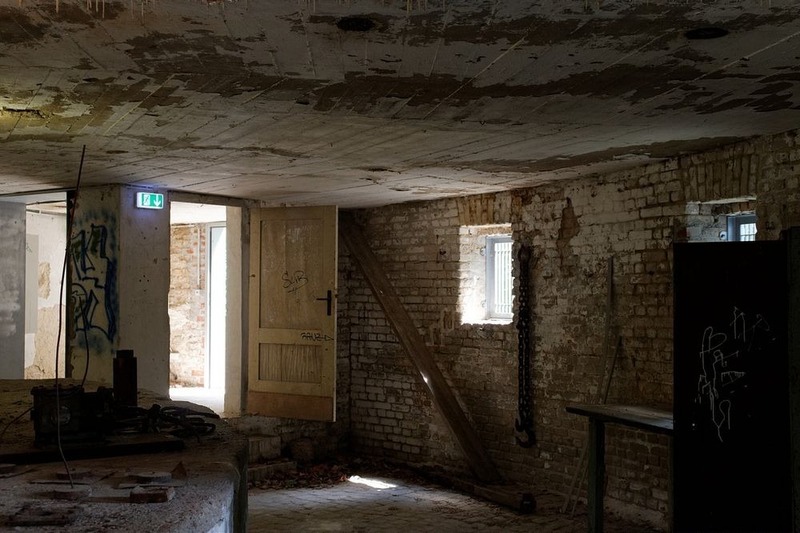 This site is full of factual errors and is not to be trusted. It was built to see if Berlin's boggy soil could take the weight of hitlers arch in picture10. 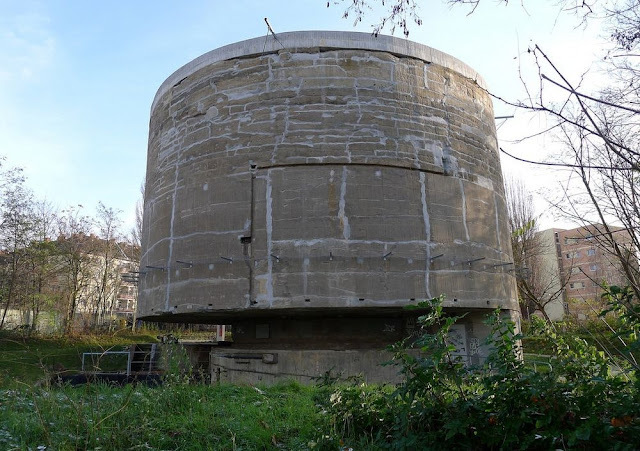 It didn't the the massive block of concrete sank. hope that helped.